Butcher Block Countertops have made an increasing lead in today’s Modern Kitchen Designs. 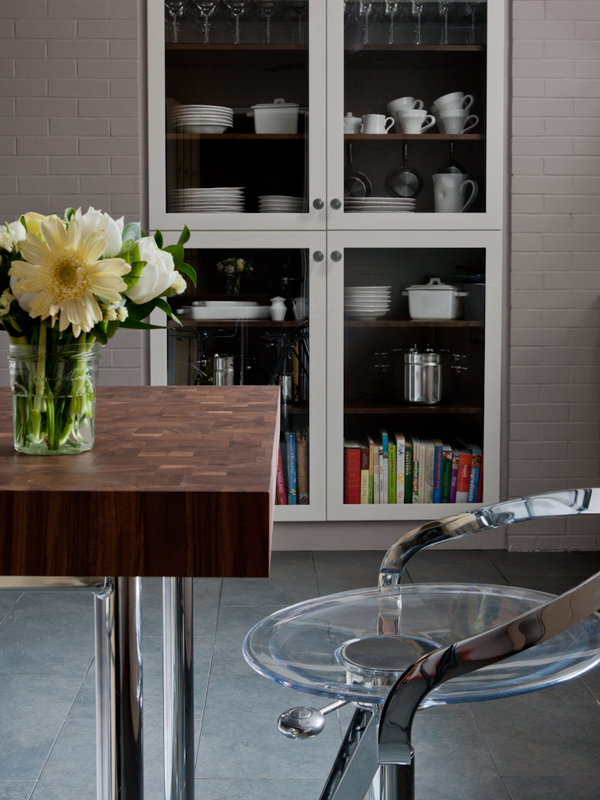 Read this blog for tips and inspiration on designing Modern Butcher Block Countertops. Dark Wood Countertops have been the center of kitchens for years. Why? 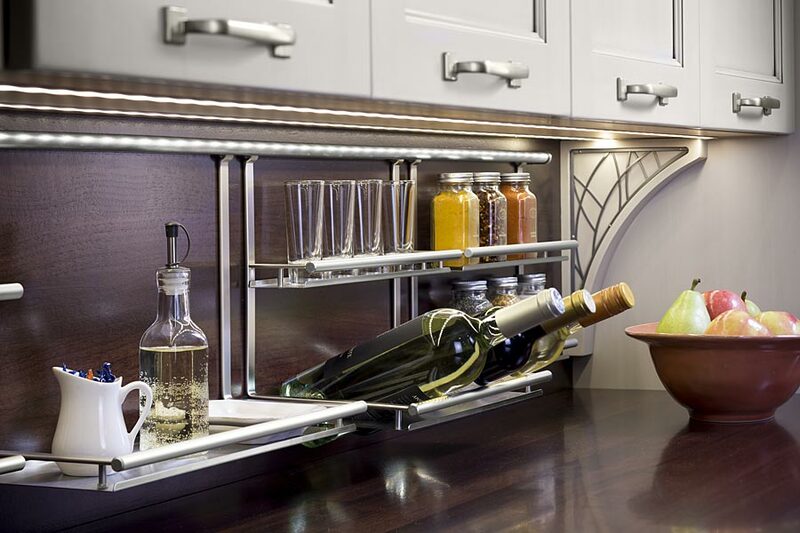 Because they are very easy to design, and fit into almost any kitchen style. 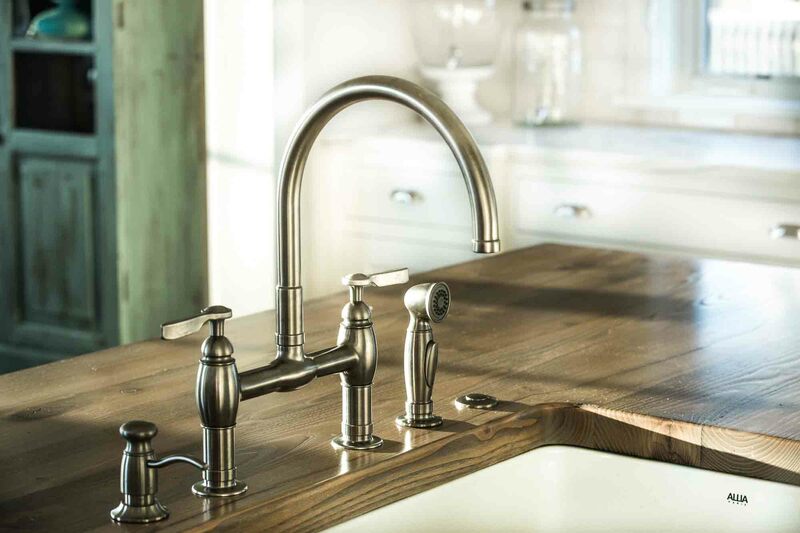 One of the most common questions we are asked is, “Can Wood Countertops have sinks?” The answer is YES! 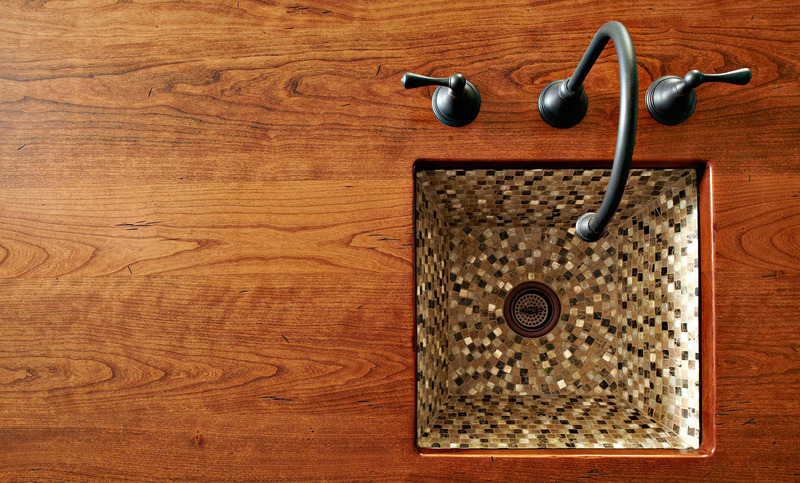 Designing Wood Countertops with Sinks is no different than designing with any other countertop surface. 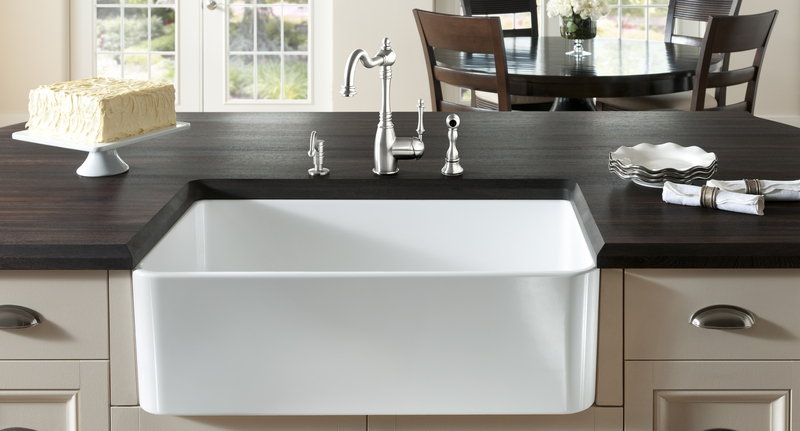 Read this blog to learn about the most popular sinks we accommodate. 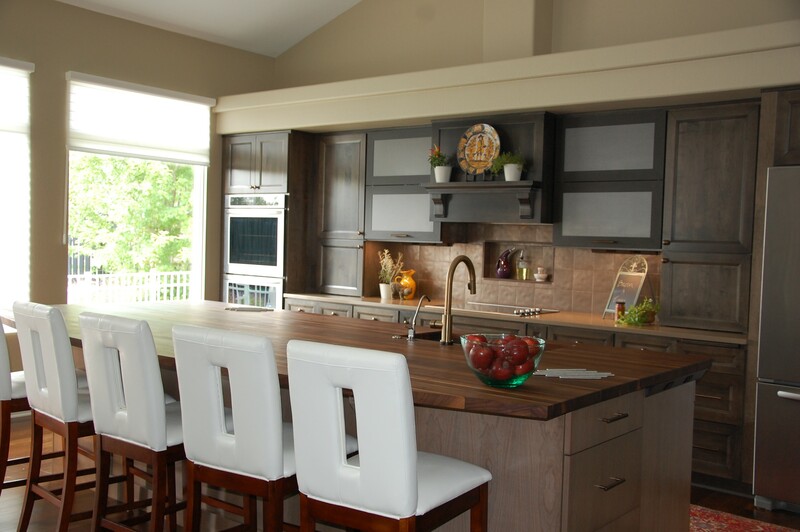 Rustic Wood Countertops are becoming increasingly popular in today’s kitchen designs. 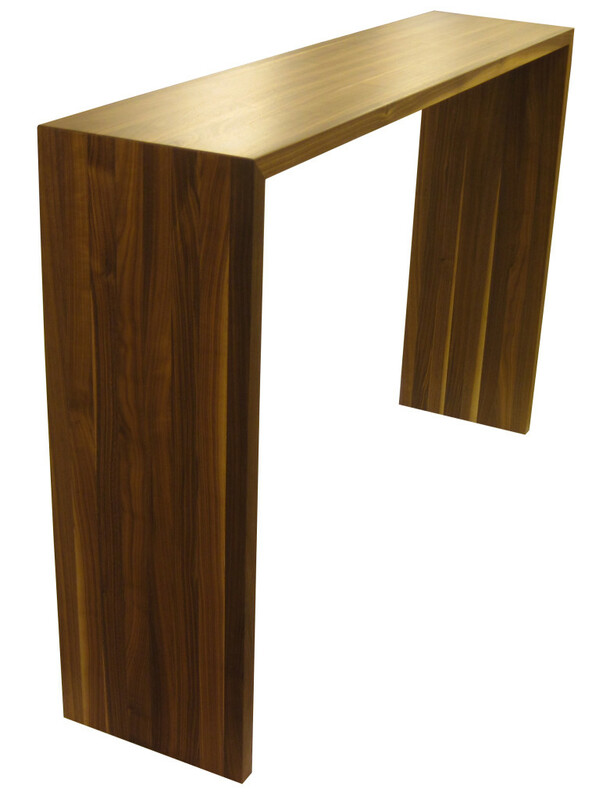 Grothouse can create the ultimate Rustic Wood Countertop for any kitchen with two different resources. Waterfall Countertops manufactured by Grothouse are the latest design trend in today’s luxury homes, ranging from traditional style to modern style. 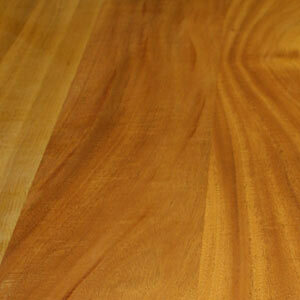 African Mahogany Countertops have a natural stunning color, but also stain and polish well. 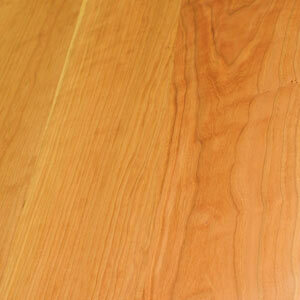 African Mahogany Countertops are designed in various ways. 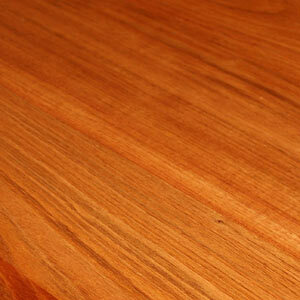 Brazilian Cherry Countertops are one of the hardest wood surfaces available. They have a strong resistance to scratches and dings, making great countertops for any room in your home. Custom Wood Countertops can include a matching Wood Backsplash. Wood Backsplashes are included in all types of designs. 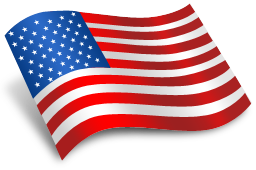 Grothouse American Cherry Kitchen Countertops darken to a deep red brown color over time, a natural color that is notorious in today’s kitchen designs.